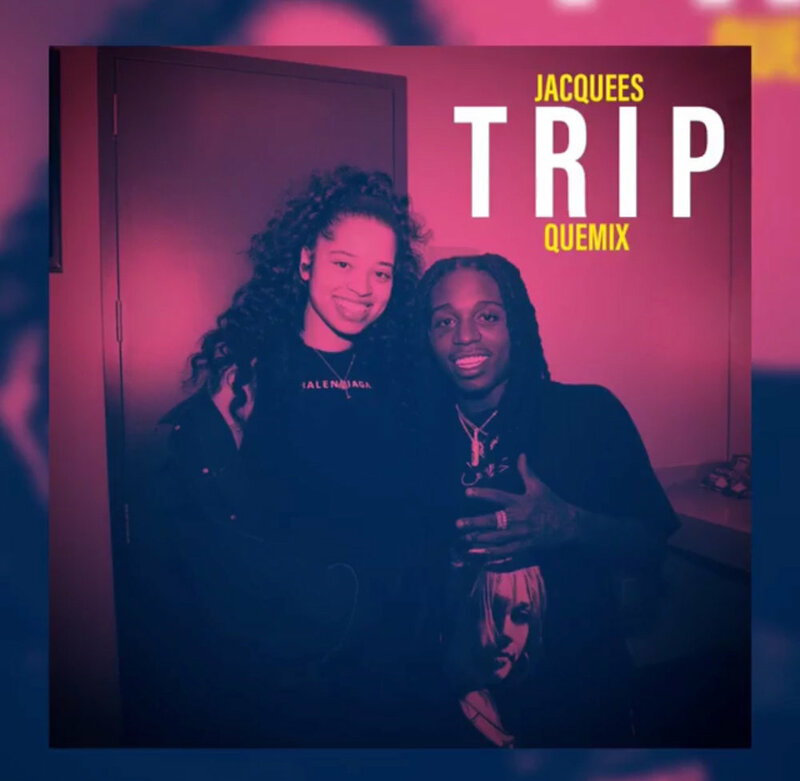 Jacquees teased us with his "Trip (Quemix) a couple days ago and has finally delivered. Ella Mai's latest hit single "Trip" has mesmerized listeners and creatives alike. The latest star to take their shot at this rising classic is Jacquees. He enthralls us with his captivating vocals and interesting lyrical spin. Take a listen below.